Competition in American business benefits customers; it is a plain, historic fact. Yet that competition also benefits a company like PSI Roofing, because competition helps give us the focus we need to deliver the absolute best quality work to our customers. 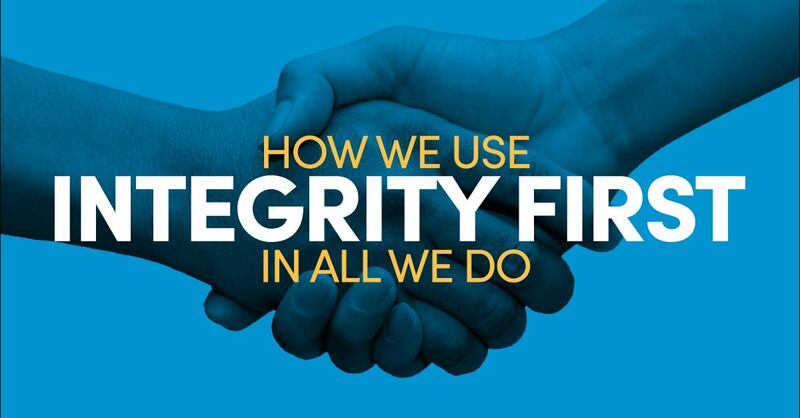 We work by three words: Integrity, Honesty, and Quality. To be truthful (we always are), we like both aspects of the definitions. Our company thrives because we treat customers well, building long-term relationships on trust. We do not skimp on materials, we never skirt insurance regulations, and with roof maintenance we always deliver what we promise. Some commercial roofers have flexible yardsticks about honesty. We could not build 25-year relationships with local companies if we treated them dishonestly. We seek cost-effective, appropriate roofing solutions for every customer’s problems. If your roof can survive with only roof repair, we will not pressure you into a complete new roof. If your roof must be replaced, we will tell you, even if we lose your business because such a project would be a budget buster. You deserve to be treated honestly, to be told the truth about your company’s roof. Sometimes we do lose prospective customers because their standard for roofing excellence is not our standard. More than one facilities manager, knowing the building is not her or his personal property has asked us to use a cheap, fast solution to a roofing problem. We will not do cheap and fast work. We provide work of the highest quality, installed quickly at a fair price and with the best materials for the job. We use highly trained workers, technicians who know commercial roofs and who strive every day to do quality work. Because of our watchwords integrity, honesty, and quality, we can provide a final product which not only completely protects your company, it ensures your complete satisfaction. Why wait? 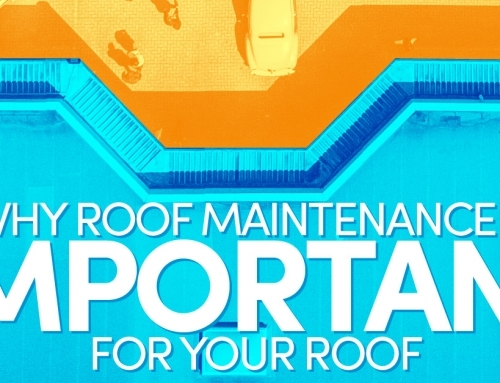 Why put off that important call for help with your building’s roofing issue? Please contact PSI Roofing today so we can help you reach your company’s mission. Every day, for every customer, on every job, we demonstrate our commitment to integrity, honesty, and quality. We are eager for the chance to prove that commitment to you.